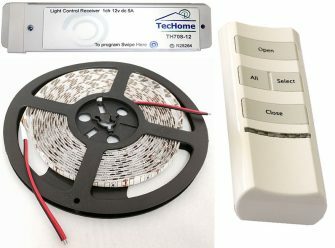 TecHome’s LED Lighting Kit provides ambient low voltage lighting for dark areas around your home, office or caravan. Comes with Strip lights. TecHome’s LED Lighting Kit provides ambient low voltage lighting for dark areas around your home, office or caravan. Comes with 4 Single bulb lights. Additional bulbs can be purchased if required. Want to Automate your Lighting Kit using your smart phone device? 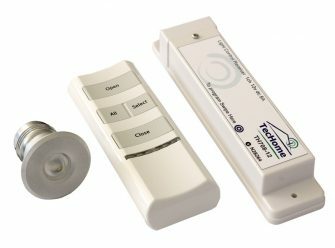 Control all TecHome automation products, and a range of third party devices. Compatible with iOS & Android. 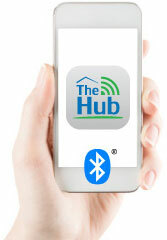 Embrace the easy life, with TecHome’s new BlueTooth automation app called The Hub.